Имате въпрос към Hotel Pilgrims? Независимо дали сте турист или пътувате по бизнес, Hotel Pilgrims е перфектен избор за настаняване в Катманду. Разположен само на 1.9 km от центъра на града и на 7 km от летището, този 3-звезден хотел привлича всяка година множество посетители . С удобното си местоположение хотелът предлага лесен достъп до всички градски забележителности, които задължително трябва да се видят. Предлагайки висококачествени услуги и широка гама от удобства, Hotel Pilgrims Ви осигурява възможно най-комфортния престой. 24-часов рум-сервиз, безплатен WiFi достъп във всички стаи, 24-часова рецепция, експресно настаняване/напускане, съхраняване на багаж са само част от нещата, които отличават Hotel Pilgrims от останалите хотели в града. Всички стаи се отличават с грижливо замислени удобства, което гарантира неповторимо усещане за комфорт. Освен това в хотела можете да се възползвате от множество предложения за приятно прекарване на свободното време. Hotel Pilgrims е добър избор за всички посетители на Катманду, защото предлага спокойствие и безпроблемен престой. 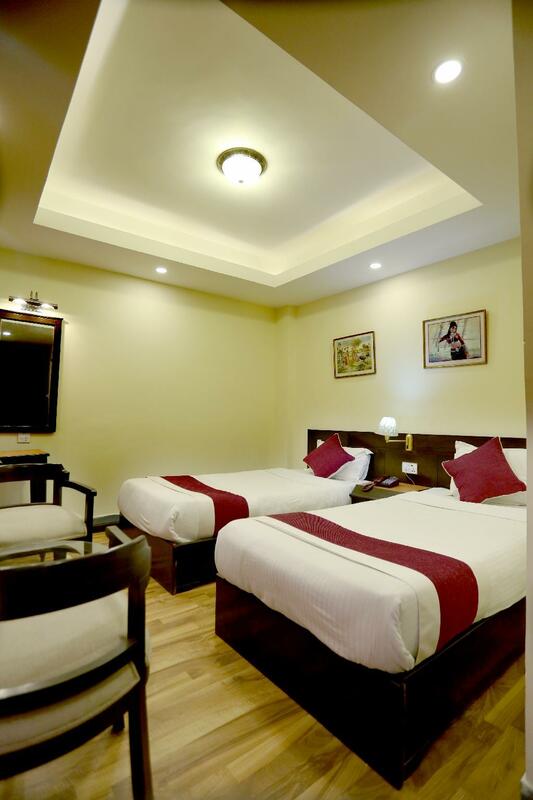 I booked via Agoda for 4 rooms adn pay at counter, but there is no rooms available on that day. The renovation is ongoing and might take a year to finish. Not recommended for now unless you don't mind for the noise from 8am to 5 pm. 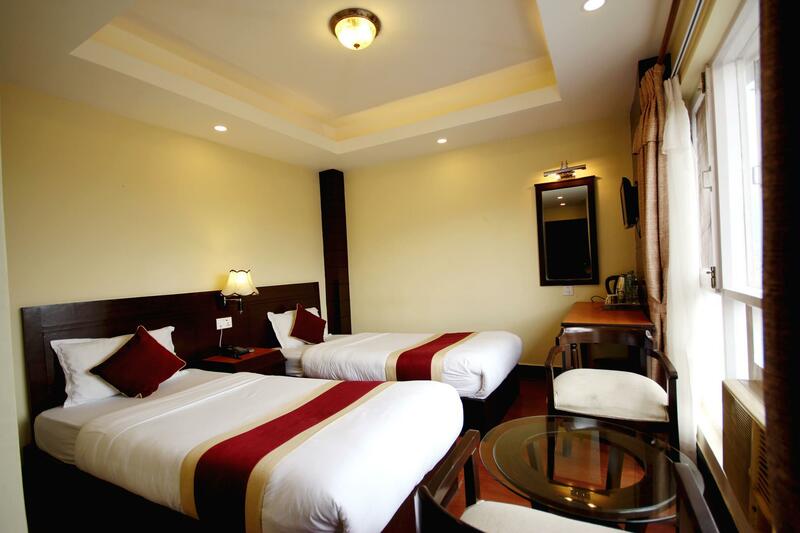 The hotel needs renovation, shower and toilet must be changed, sheets and towels are not clean. Staff did not take note of our return date even though they had taken our booking voucher. Our rooms were not cleaned and mine was flooded - they had put a waste basket under the sink to collect the dirty water that dripped from it but it overflowed. The towels are constantly grey - this is our third stay with them. Although we were promised a free transfer to the airport because they did not pick us up despite our confirmed request, the staff had to be paid 1000Rs before he would pick up the phone to make the booking. They were supposed to have sent a vehicle to pick us up from the airport. However that did not happen and blamed Agoda for not informing them. We had two bookings and even though they had taken the voucher for the second stay did not have rooms ready for us. The staff asked if we had a booking. Fortunately we had our luggage tags to prove that we had stayed there 3 nights before. Because they failed to send a vehicle to pick us up they promised to give us the departure trip free. But half an hour before the van was to arrive they denied having a) booked a van b) offered to give us the transport for free. I had to pay them 1000 Rs before they would call for a vehicle. Aside from that, my bathroom was constantly flooded and the room was not made up because I did not request for it! We had 8 guests for dinner and despite having discussed the arrangements that morning had to wait an hour for our table to be ready. They have so much business that they don't mean what they say and worse their promises are worthless. Location wise nice. Not a bad hotel . Hotel is a bit old but the staffs are very friendly. Breakfast is nice but everyday serve the same things. Facilities can be improve more. 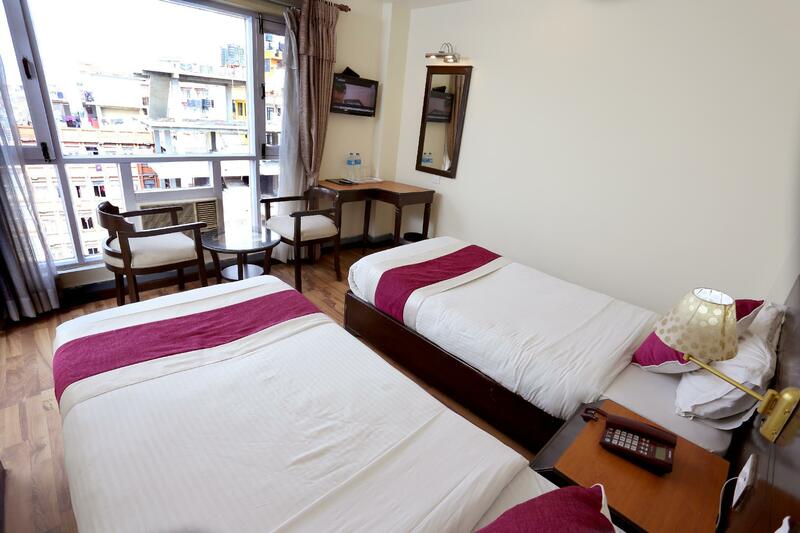 We were in dilemma choosing a right hotel in Kathmandu, we wanted a clean and good rooms but at a right price. My friend Christoff who previously visited Nepal after EQ suggested this hotel and it didn’t let us down. From the time we landed to Kathmandu, we felt the warm hospitality. We were chauffeured from airport by hotel’s car, welcomed by friendly and smiling staff. For Agoda guest they usually upgrade them to higher category (if available) which was more than we asked for. Hotel is safe and sound, it has pretty spacious and clean rooms. 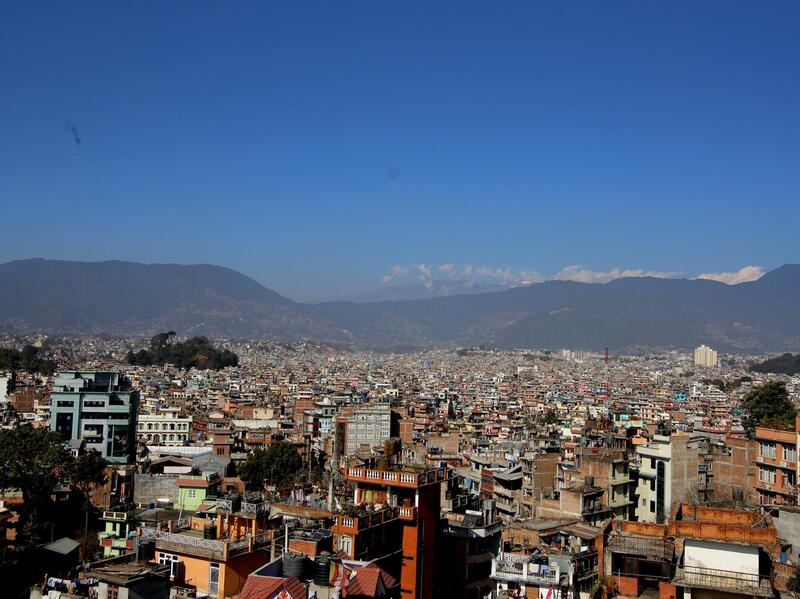 Though it is in the heart of Thamel it is still away from all the hustle and bustle. Overall we really enjoyed our stay and were glad we made the right choice; we will certainly recommend this hotel to all. Certainly a value for your money. Generally the hotel was good value for money. Though it was not fancier like the Excelsior in furnishings, it was sufficient. It's very clean but the bedroom floors could do with a mopping. The to Electricity is Kathmandu is rationed. so there will be blackouts. The blackout schedule is posted in the main lobby. But the hotel has a good generator which provides basic lighting for the rooms. So no hot water or lift service during those times.